CARFAX One-Owner. Clean CARFAX. Black 2016 Chrysler Town & Country Touring-L Nav/Sunroof!!! FWD 6-Speed Automatic 3.6L 6-Cylinder SMPI DOHC 2016 Chrysler Town & Country Touring-L in Black, Bluetooth for Phone and Audio Streaming, Hands Free Calling, CLEAN CARFAX, ONE OWNER, NAVIGATION GPS NAV, LEATHER, Town & Country Touring-L Nav/Sunroof!! !, 3.6L 6-Cylinder SMPI DOHC, FWD, 17`` x 6.5`` Aluminum Painted Wheels, 40GB Hard Drive w/28GB Available, 5-Year SiriusXM Travel Link Service, 6.5`` Touch Screen Display, Anniversary Edition, Anniversary Edition Floor Mats, Anniversary Edition Splash Screen, Audio Jack Input for Mobile Devices, Bright Door Handles, Driver Convenience Group, Dual Rear Overhead Mini Consoles, Garmin Navigation System, Heated Front Seats, Heated Second Row Seats, Heated Steering Wheel, Keyless Enter-N-Go, Mini Overhead Console, Overhead Ambient Surround Lighting, Overhead Storage Bins, ParkView Rear Back-Up Camera, Power Sunroof, Quick Order Package 29V Anniversary Edition, Radio: 430N, Remote Proximity Keyless Entry, SiriusXM Travel Link. 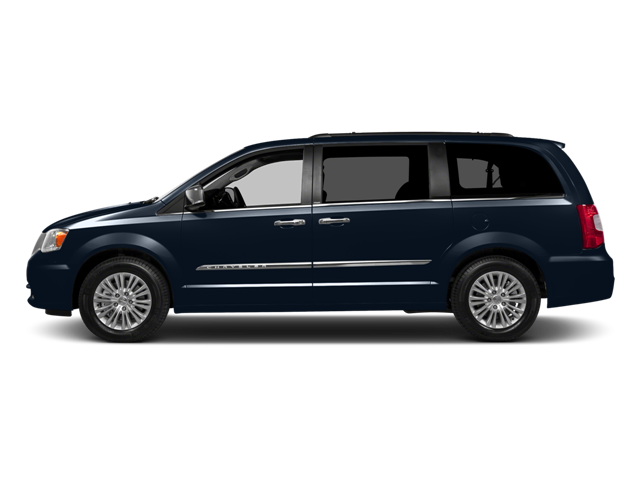 Hello, I would like more information about the 2016 Chrysler Town & Country, stock# 9R70A. Hello, I would like to see more pictures of the 2016 Chrysler Town & Country, stock# 9R70A.